I consider myself a nice Jewish girl from Pennsylvania. Raised with many “not so Jewish” traditions, particularly my culinary upbringing and the childhood Christmas tree. Although latkes, hamentashen and matzo balls were on the menu at the appropriate times of year, so were bacon and salami. Genoa stuffed and rolled with garlic & herb cheese was a particular favorite and memories of my father grilling up some of the best pork spare ribs make me smile. Where did it all go wrong right?! Where did my love of all things pig begin? I decided to kick off 2012 by publicly addressing my infatuation with all things pork when I found myself making a chorizo and onion frittata for breakfast over the holiday weekend – another recipe with a pork product strikes again! 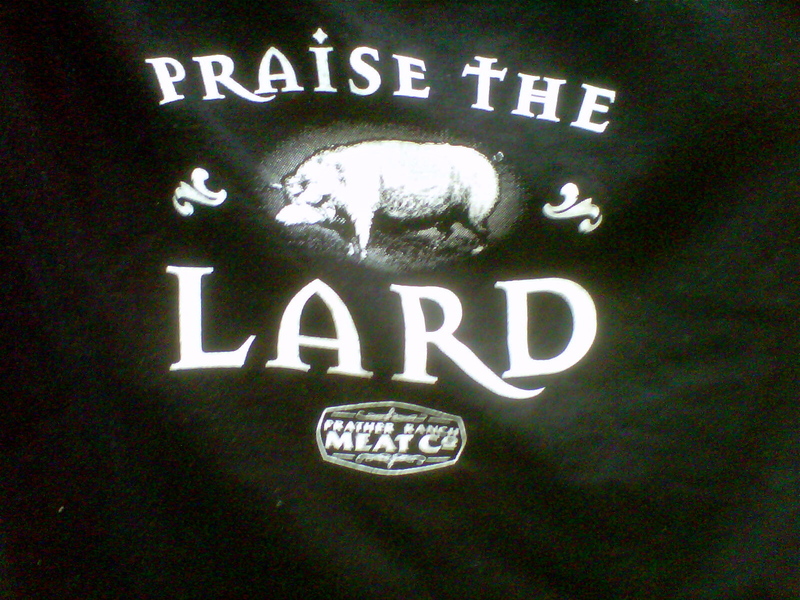 If you love smoked Italian meats, bacon and sausage, 4plates2table promises to have a recipe for you. Here’s that delicious chorizo frittata and our version of the BLT, one of the greatest sandwiches ever created. Heat a 10″ nonstick frypan with a drop of olive oil and add the sliced chorizo. Saute until the chorizo releases its fat and the sausage sizzles. Remove the chorizo from the pan using a slotted spoon and place on a paper towel lined plate, set aside. Pour off all but a tablespoon or so of the chorizo grease and add the onion. Saute the onion on medium heat until soften but not browned, about 5-8 minutes or so. Add the garlic and cook with the onion until fragrant, about 30 seconds. Pour the beaten eggs over the onion mixture, add the chorizo and gently move it around so the onions and chorizo slices are evenly spread out through the eggs. Cook over a medium-low heat until the eggs begin to set. You can move it around a bit with a rubber spatula, lifting the sides to allow the eggs to run under, helping them cook evenly. The bottom will become a golden brown. Once the eggs have begun to set on both the top and bottom, sprinkle over the cheese and place under the broiler for about 2-3 minutes or until the cheese has melted and the eggs look fluffy and cooked. Watch it carefully so it doesn’t burn. 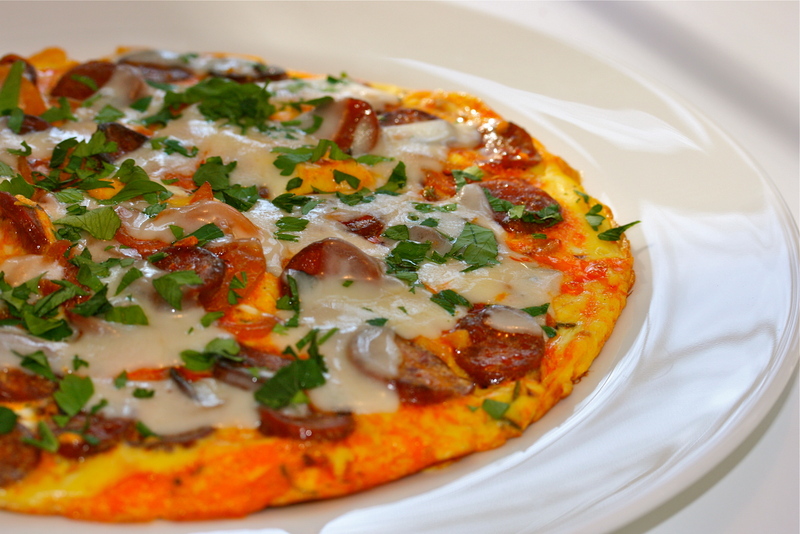 Slide the frittata onto a plate, sprinkle with the chopped parsley and serve in wedges. This is delicious with warm french bread and hot sauce on the side. Some things can’t be improved upon. 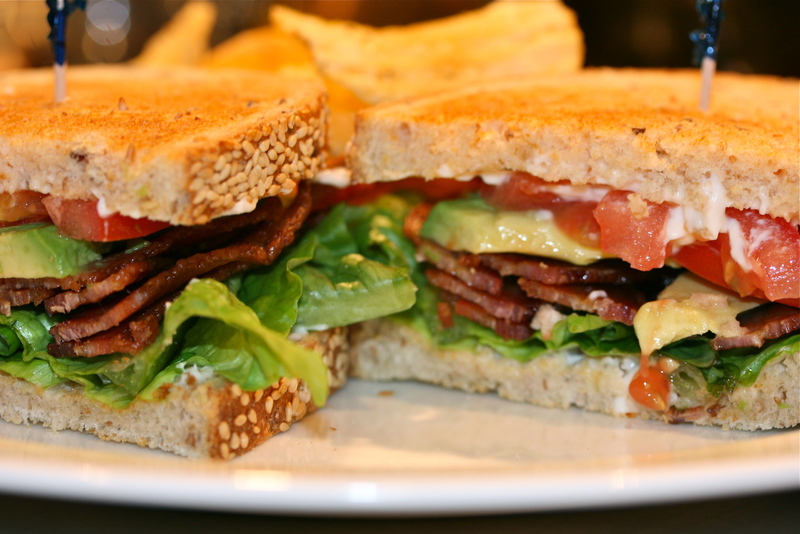 Other than our addition of avocado, the BLT could quite possibly be the perfect sandwich. Here’s a trick I borrowed from the Barefoot Contessa to make crispy bacon without the mess of using the broiler or frying in a pan on the stove top. Preheat the oven to 400 degrees. Line a sheet pan with foil (to help with clean up) and set a flat rack on top of the foil. Lay the bacon slices on the rack and bake in the oven for about 30 minutes or until crispy. Set the bacon on a paper towel lined plate to drain. To assemble the sandwich, spread mayo on both sides of the toasted bread. Grind some pepper on the mayo. Layer the bacon and vegetables on the bottom slice of bread and squish the top piece of toast over the sandwich. Enjoy! It’s Christmas Eve and all the elves are busy wrapping presents, cooking and setting the family table for a special feast. Running all those last-minute errands to make sure Santa didn’t forget anything? Did you remember the wine? Because it’s not a party until someone brings the wine. Santa could certainly use a glass to warm him up tonight, even though it’s almost 50 degrees in the northeast. Whatever the temperature is outside, this Italian red is sure to please the most sophisticated wine enthusiast at your table. 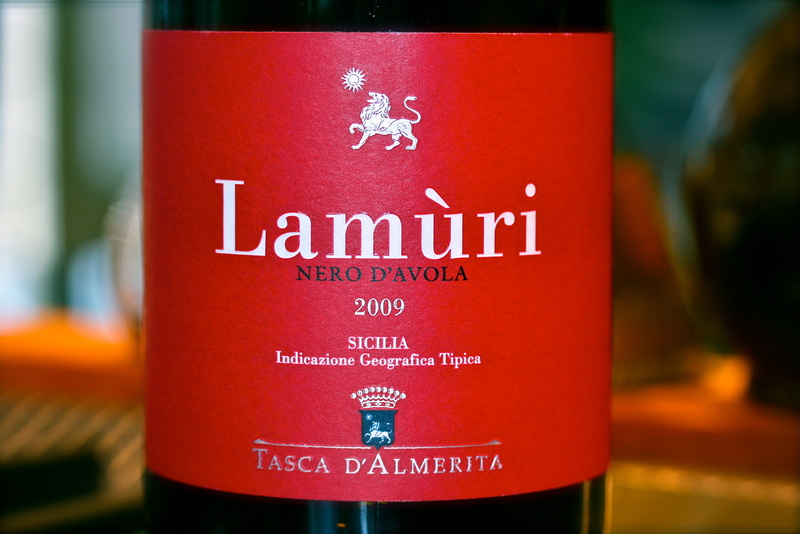 Sicily’s signature grape is the Nero d’Avola. According to Serious Eats, Nero d’Avola is “often compared to Syrah both in flavor and its favored growing conditions, Nero d’Avola thrives in the island warmth of Sicily.” This red was perfectly fruity and a delicious match with dinner at our favorite BYOB Italian restaurant, Villaggio in Lahaska, Pennsylvania. At around $18.00 with a 91 rating from Wine Advocate, I’d recommend picking up a bottle (or a case) on your next trip to the wine store. This would make a lovely hostess gift if you’re visiting friends and family over the holidays.